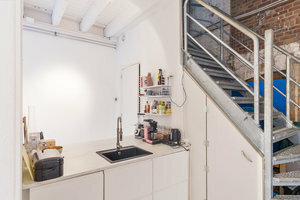 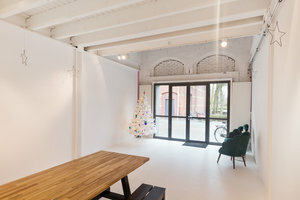 This white-box space is situated close to Westerpark in trendy West. 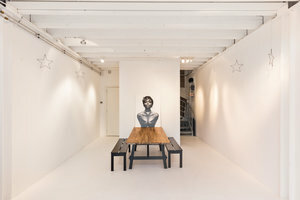 This clean space is perfect for a Pop-Up Store, Showroom or Art Events. 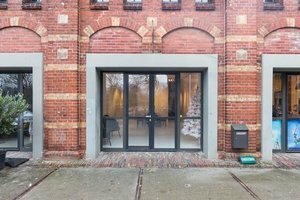 With a great frontage and sleek display windows, this space offers good visibility and the space is filled with a contrasting natural light. 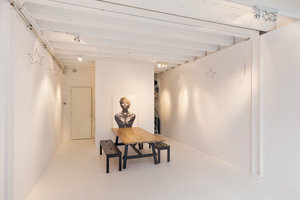 This space is a blank canvas, ideal for fashion brands and creative professionals to raise brand engagement. 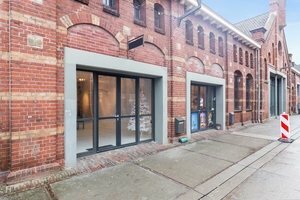 Located close to Westerpark and Houthavens, this space is easily accessible and a great location for art events and private sales.